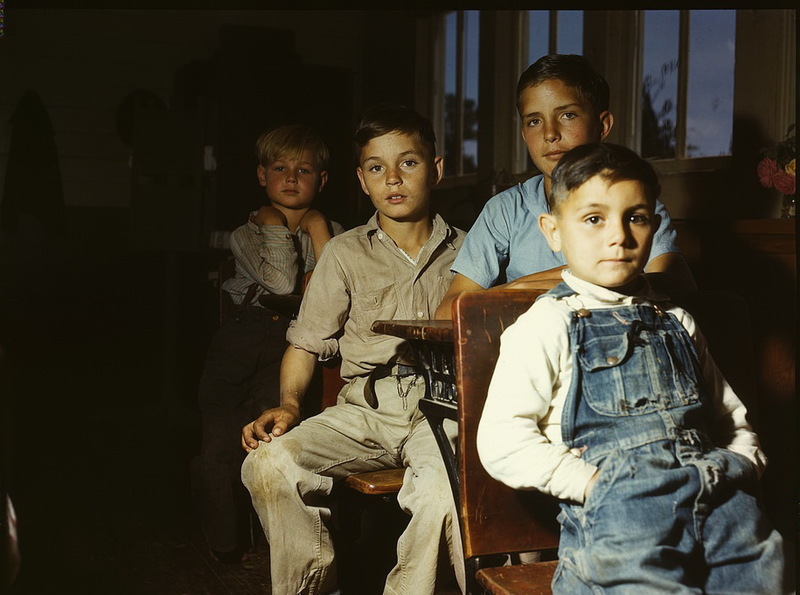 Schoolboys, St. Augustin County, Texas. April, 1943. Photo by John Vachon.